Tax season is just around the corner and it’s that time again to start preparations for your 2018 filing. Working directly with an accountant to help file your taxes is a great way to stay organized while ensuring you meet all federal and state filing requirements. However, to get the most value when hiring a tax expert this year, it’s important that you provide them with the information they need to do their job successfully. Here are six things your accountant needs when preparing your 2018 tax return and how you can help them maximize your return. Tax organizers are great for keeping your records up-to-date year-over-year. More important though, a completed tax organizer gives your accountant the information they need to build your individual tax return effectively. The completed organizer should contain details such as your current address, occupation, yearly expenses, charitable contributions, and other relevant information that’s required to prepare your individual tax return. Any time you change your investment activity from one year to the next, it’s important that you let your accountant know about it. Changes can include opening and closing interest-bearing and dividend-paying investments and reporting any new capital gains you’ve received. Updates to your accountant should also include any new foreign investments you’ve made over the course of 2018. This will ensure you’re accurately reporting all investment income, but also may help you claim additional deductions when applicable. Depending on your individual tax scenario, there may be a variety of forms that will be received and need to be reported to the IRS. To aid your accountant in this effort, all government forms received relevant to your filing should be submitted to them. Most commonly, these forms will include W-2’s, 1099s, and K-1s. A common misconception is that all deductible expenses need to be calculated meticulously throughout the year, logged efficiently, and reported along with your personal income. This isn’t the case for many people, however. Depending on your individual circumstances, it may not be necessary to compile or report any itemized deductions to your accountant. If you know you’re planning on taking the standard deduction for your filing year, it won’t be necessary to send these itemized deductions to your accountant. Your accountant can help you decide whether to use standard or itemized deductions. You should strive to build a long-lasting relationship with your accountant by actively engaging them and discussing your financial needs and wants. Accountants are not only available to help you file, but they’re also a great resource to help you take advantage of all the tax deductions available to you. Communication goes both ways, however. You should be readily available to help answer any questions they have about your finances throughout the year and always keep the lines of communication open. In most cases, the earlier you provide information to your accountant, the sooner the tax return can be completed. With a condensed filing season, information received later generally takes longer to complete. Working with an accountant to help prepare your 2018 tax return can be beneficial if you give them the information they need to be successful. 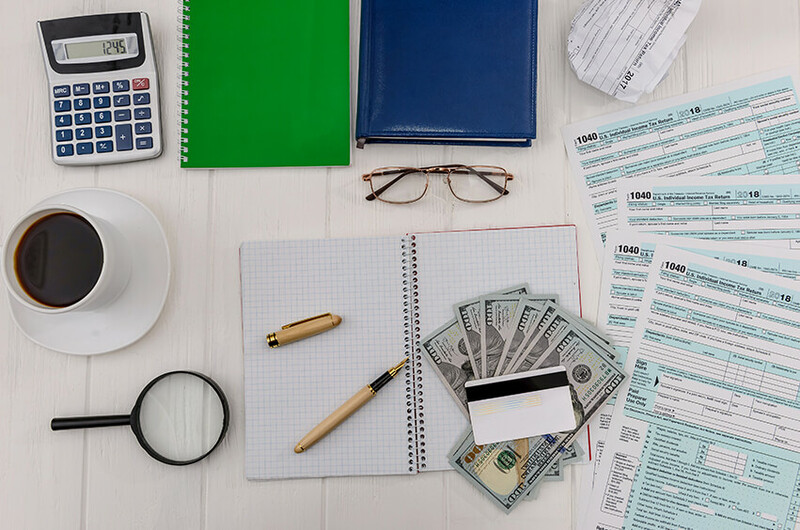 By following these six steps when working with a tax professional, you’ll be able to accurately file your taxes in a timely manner while maximizing the value of your return. 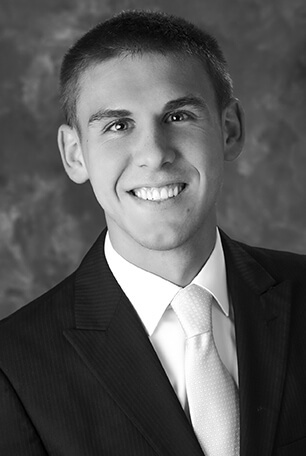 Justin Korth is a Staff Accountant at Lutz with over 3 years of experience in taxation. He specializes in individual, business, and fiduciary income tax returns, estate and business planning, and taxpayer representation on IRS matters. In addition, he provides consulting on small business accounting and payroll tax reporting.